Hello guys today I am bringing you a post that will be comparing two different board games: Sagrada and Azul. Now that I have played them both, I can sincerely say that these are wonderful games. However there is a couple of things that I wanted to discuss and that I think is where the choice of game comes into in to play (at least for me), if I were to buy one of them – no, I currently do not own, either but have access to them via my gaming network. So here are my thoughts. 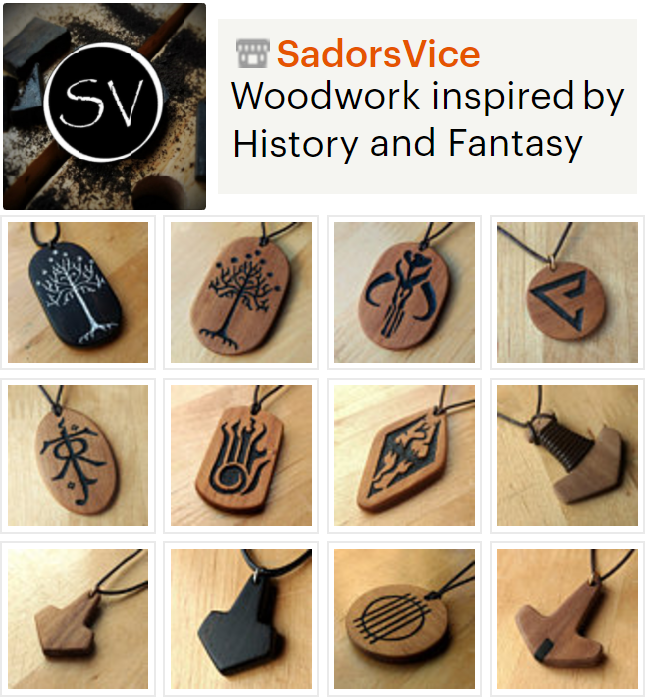 Thematically speaking, they are similar in the sense that the game mechanic involves picking up the tiles, or dice in the case of Sagrada, and making up a pattern in the shape of a grid that will score you points according to the rules at the end of the game. Interestingly, while I didn’t have a clue who would end up winning the game playing Sagrada, it became very easy to establish at round 3 give or take, who was clearly ahead in Azul. I think it has something to do with the fact that in Azul there are no further mechanics other than tile placement, whilst in Sagrada we have the cards and tools that you can use to change the dice or the scoring. But then I know people who didn’t have a clue the other way around, so hhhmmm. So thanks to the wonderful resource that is Board in the City (Southampton), I have been playing a few more new games and trying out some stuff. There is two in particular that caught my attention recently: Century Spice Road and Splendor. The former was like the sensation game at the Expo last year, sold out and stuff, so I thought “ok cool, we will give this a go”. And I had heard lots of people talk about Splendor so, why not, ey? The two games themselves are pretty comparable as the follow very similar dynamics and the game goals are in essence the same: be the player that has more victory points at the end of it, all based on your capability to do your best at resource management to maximise your economic gain. In Century Spice Road you are merchants trying to set up a spice road (obvs!). There are victory cards with a set value of points for your end score that you can buy with cubes of different colours starting with yellow at its lowest value, green, red and brown. Your turns are devised in such a way that you either acquire cubes, cards that allow you to gain or exchange cubes or purchase the victory cards. Splendor is fairly similar, just instead of cubes you have gems (blue, red, green, black and white). Whilst in Spice Road you end the game when a player has purchased 5 of the victory cards, in Splendor you stop playing when someone reaches 15 victory points. Fairly simple games in any case, easy and quick to play, however, after having played both, I am still wondering why did Century Spice Road perform so well, when in comparison I think it is less straight forward – and more lame if you ask me…Also, who wants to pay nearly 30 quid when I can buy Splendor for like 20? Hemos probado este juego literalmente hace un par de horas, así que este post es fresco, fresco. Había oído hablar bastante de la versión de tablero: esta es simplemente una versión reducida y de cartas para que te la puedas llevar a todas partes. Y la verdad es que tenía mis dudas porque había visto un mix de comentarios tanto positivos, como negativos e incluso indiferentes sobre el juego, así que supongo que tampoco tenía grandes expectativas. Pero, siendo sinceros, para un juego que se tarda unos 20 minutos en jugar, de 2-4 personas, facilón, relativamente entretenido, y por un precio moderado no está mal. ($9.95 – en Amazon.es creo que sale entre €10-15 euros, supongo que sea posible adquirirlo por menos. En el Reino Unido se puede conseguir por unas £7.00). 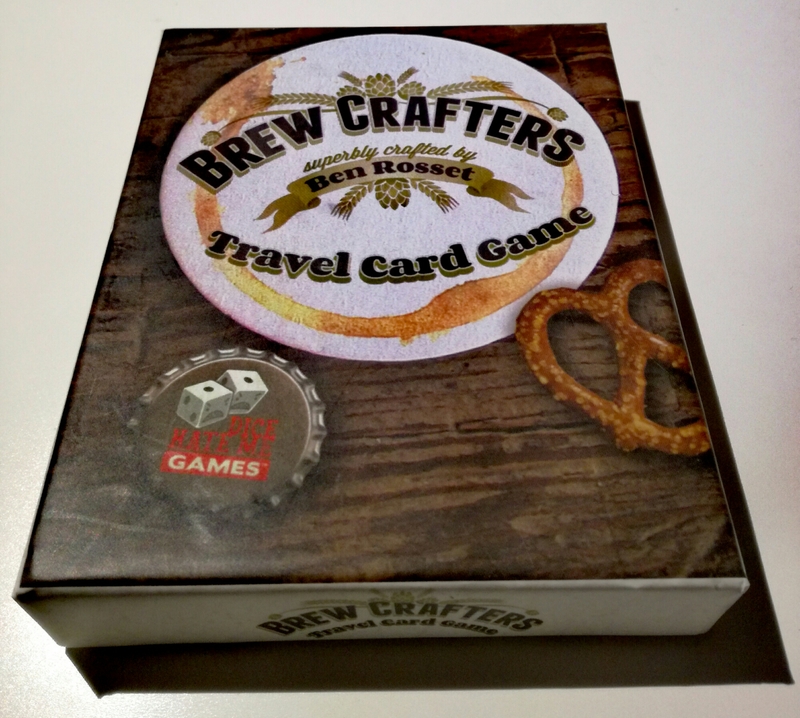 Today, Adie and I tried Brew Crafters travel edition. Liam adores the full version of the game, so I was keen to see how it would play, even as an abridged version. I have heard mixed views from the travel edition, so I guess I was not approaching the game with the highest expectations, but I must say it was not as bad as some had suggested, and it was a perfectly good little, quick game.